I know it's still winter, but warm weather is soon to come. 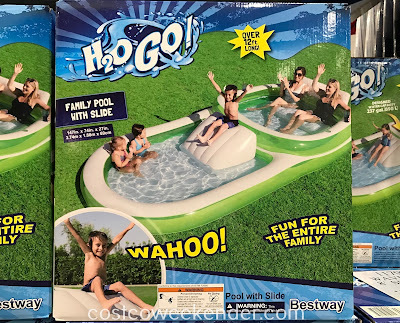 When the temperature goes up and school is out, make sure your kids stay cool and have plenty to do. 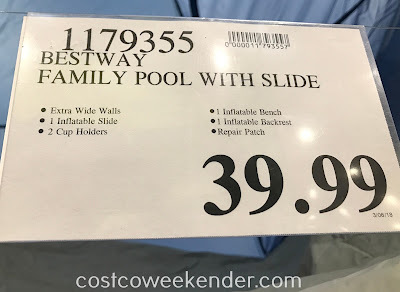 That's why it's a good idea to get the Bestway Family Pool with Slide. 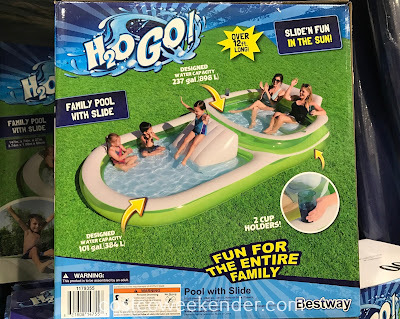 It'll give your kids a way to cool off when it's hot out and have some fun going down a water slide. 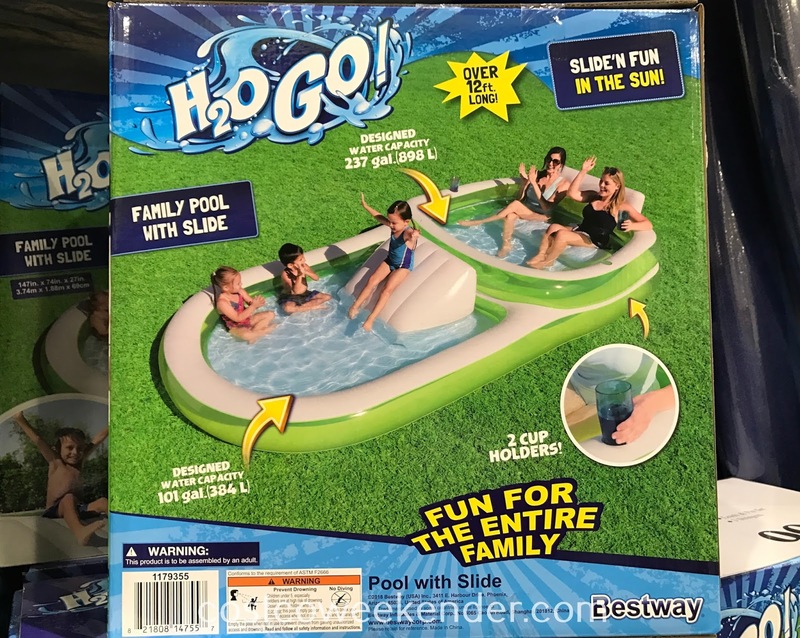 It's better than your conventional inflatable pool since it features that aforementioned water slide and a separate section for adults to lounge in. 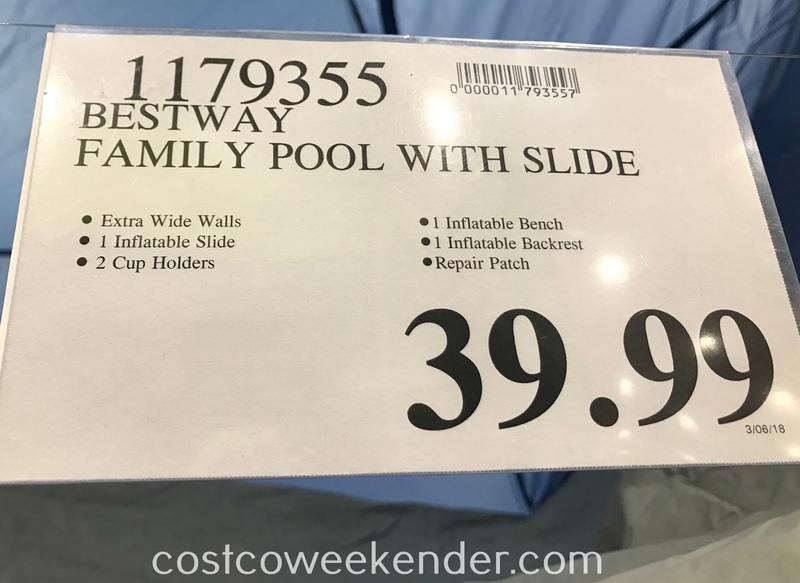 When the temperature reaches 100°, you won't regret getting the Bestway Family Pool with Slide. 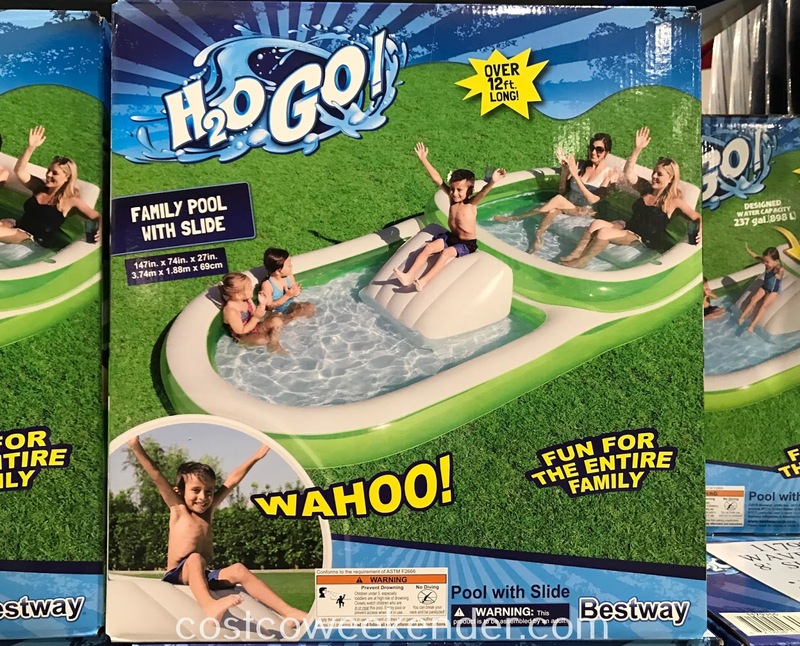 Bestway Family Pool with Slide: H20 Go!